Hello lovely people, I feel so tired today! I go to Leeds tomorrow to see my boyfriend which I'm so excited about, this week seems to have dragged by so slowly. I love having the summer holidays off but I'm excited to get back to uni and having something to do with my days. I've seen a lot of negativity recently which isn't something I'm used to seeing because usually if there's someone on my social media feeds being a bit bitchy or just unnecessarily mean I just unfollow them because I like to keep things upbeat and positive. I know we can all make mistakes and have a moan about things every now and again but It's important to be kind and think of others' feelings before you say something inconsiderate. Anyway, I just needed to get that out there! Let's all just keep it positive and support each other! 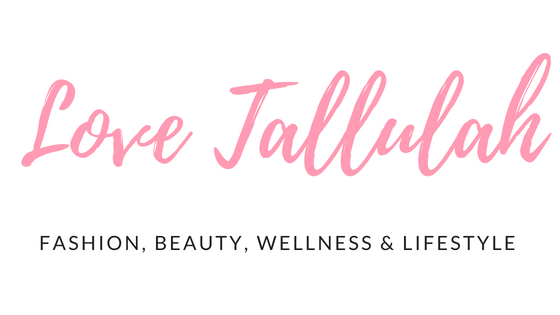 This wasn't too hard for me as I have some staple products which I use every time I wear make up but I think It's nice to have a variation of things. 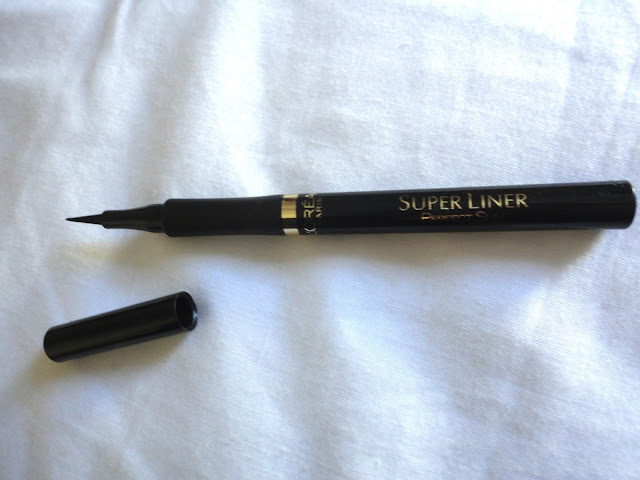 I just loooove how liquid eyeliner looks and this Super Liner by Loreal is amazing because you can have it really thin and then build it up, the pen-like style makes it really easy to apply and you can get that perfect cat eye! This was a bit sneaky because I guess this technically counts as two products, but because it's in one container I'm going to count it as one, okay! 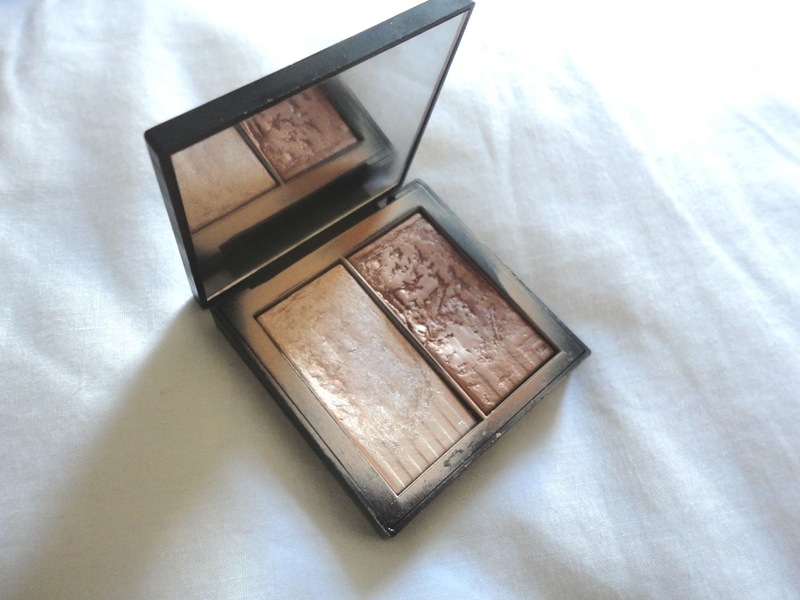 This duo bronzer/highlighter by Nars in the shade Craving was a Christmas gift from my boyfriend and honestly, it's incredible and well worth the money! You can see this product is well loved, haha! Again, this is a product which you can build up to however dark you like it. 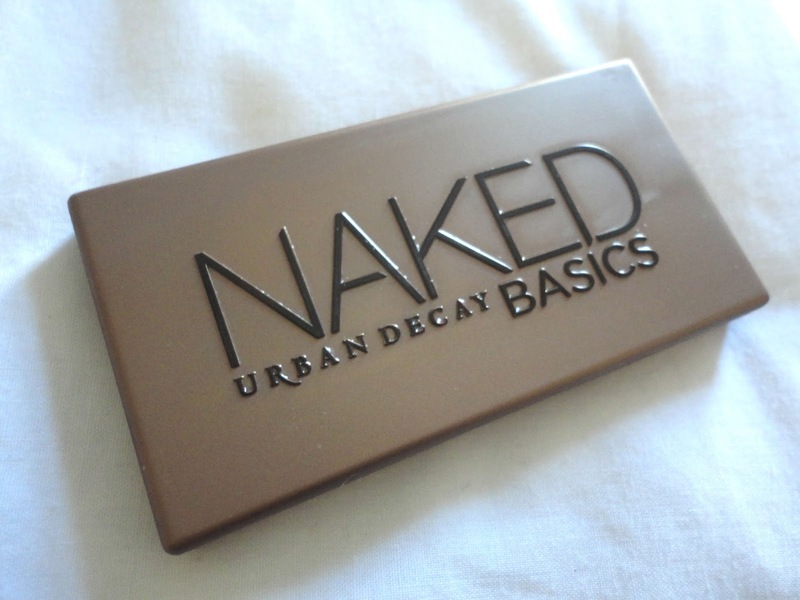 It's not a thick, heavy consistency which makes it really nice to wear and it lasts all day. I love this for that less heavy contour look, because you can still get the chiselled look but using a bit less product. Honestly I love this palette so much! 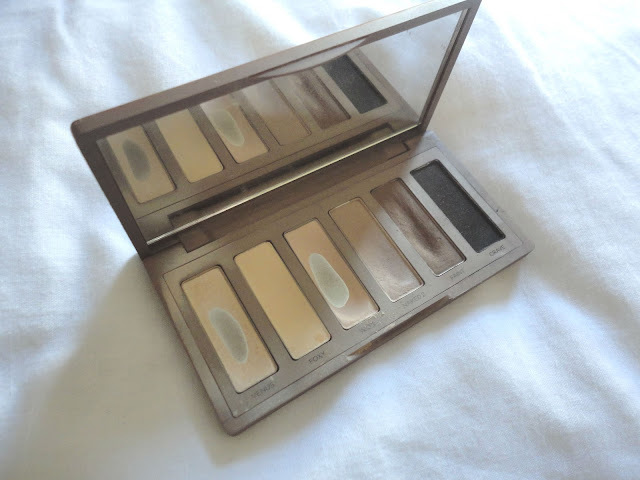 I know some people think the Naked palettes are a bit overrated and when I first got this I was a bit stuck on how to use it, but it's great and you can take your eye look from simple day time to a smokey night time look. 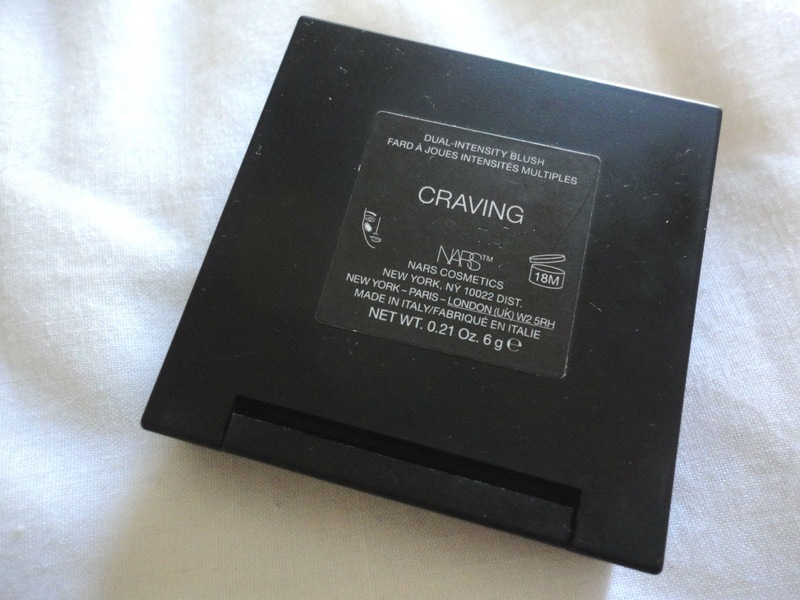 I also love using the darker brown for my eyebrows because it matches my hair perfectly, so I'm killing two birds with one stone there as I can use this one product for eyes and brows! 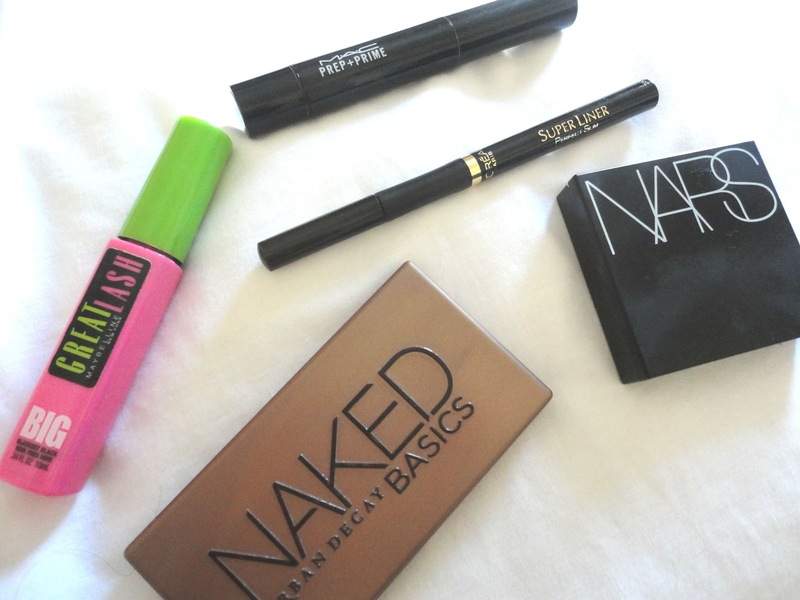 I think some make up brands are so trustworthy and Urban Decay are great because their products and fantastic quality and so long lasting. 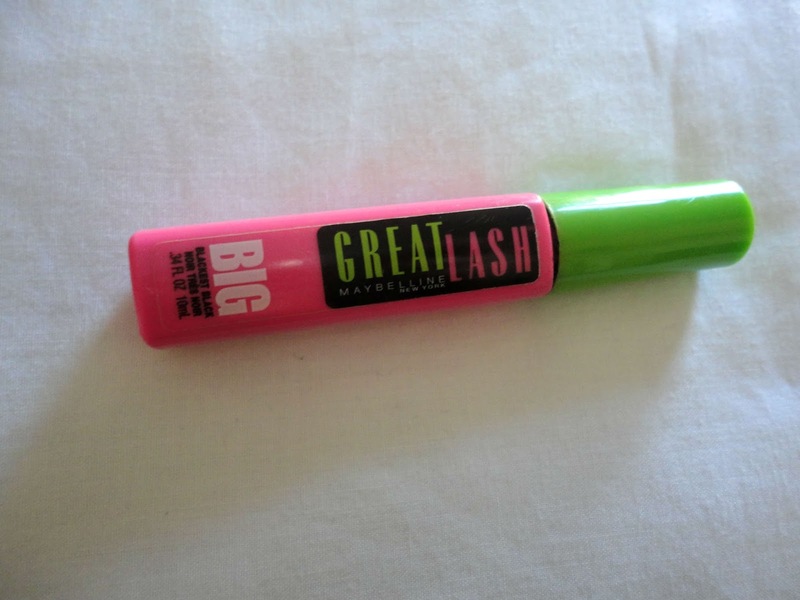 I've always been quite lucky because my eyelashes are pretty long and thick, and I used to religiously use the Benefit mascaras but one time I didn't want to pay too much so I just picked this one up by Maybelline in Boots and honestly, I'm impressed. It does need a couple of coats to get it looking great but it makes them super long and thick without being clumpy. 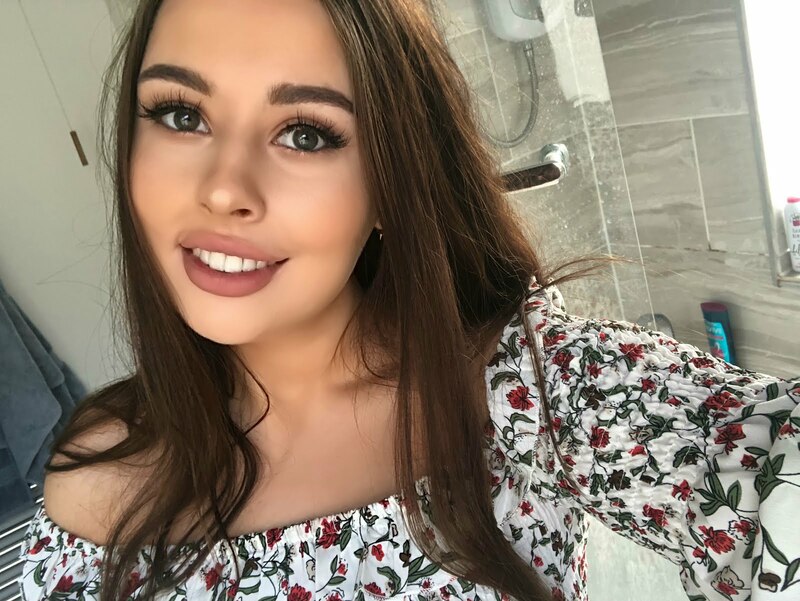 I just love how mascara can completely change your look, it seems to open up your eyes making them less tired and with a bit of eyeshadow you can get that bright 'pop' look. Definitely an essential! I would definitely choose concealer over foundation if I absolutely have to, just because my skin is on point recently so I could use this just to brighten up problem areas (mainly under my eyes and my nose! ), but if I had a few more spots I'd opt for a bb cream foundation as a must have instead. 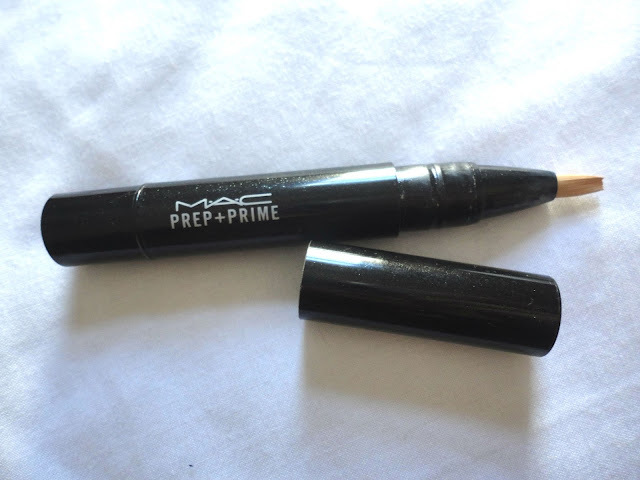 I know a lot of people don't class the Mac prep and prime as a proper concealer but I absolutely love it, you can build the coverage but not just that it has an incredible glow in it which makes your skin look really dewy and fresh which I absolutely love. So these are my essential island products! What would you choose?! 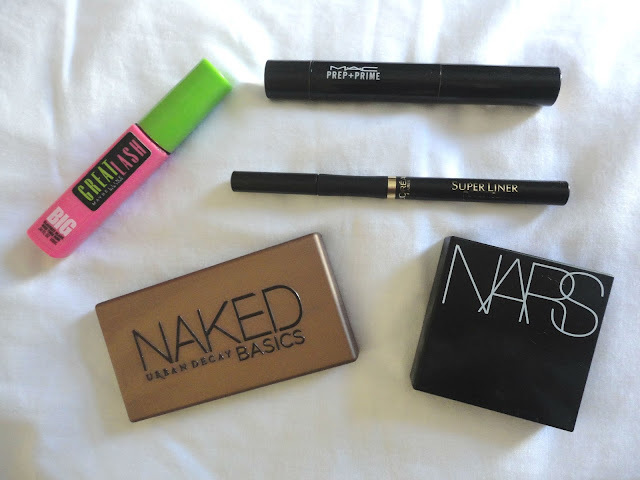 Great post, definitely agree with taking concealer over foundation, I don't think I could cope without it haha!